To create for a given type designer and typeface an identity system to be used in a set of pieces consisting of a logo/mark, folder, business card, letterhead, invoice, fax, information sheet, and envelope. The system should be designed using the specific typeface; taking elements from it to be integrated into each of the pieces. 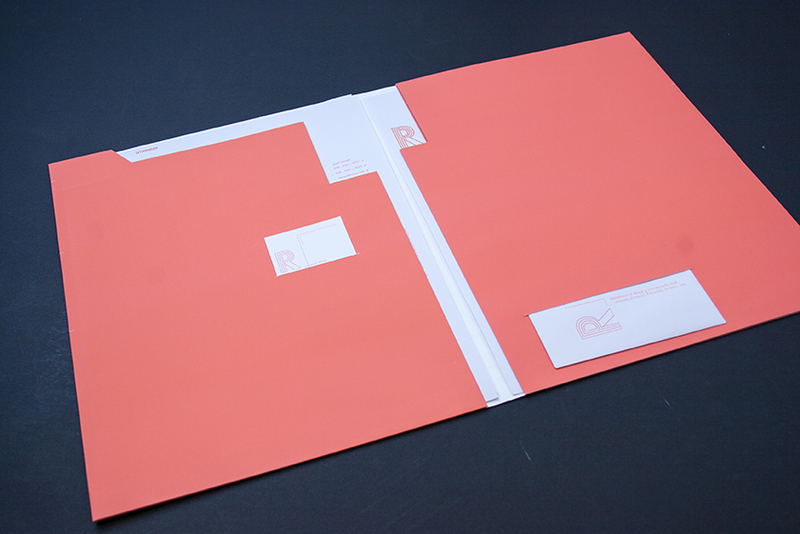 Each piece should feel as if part of a larger system, fitting within the designed folder.